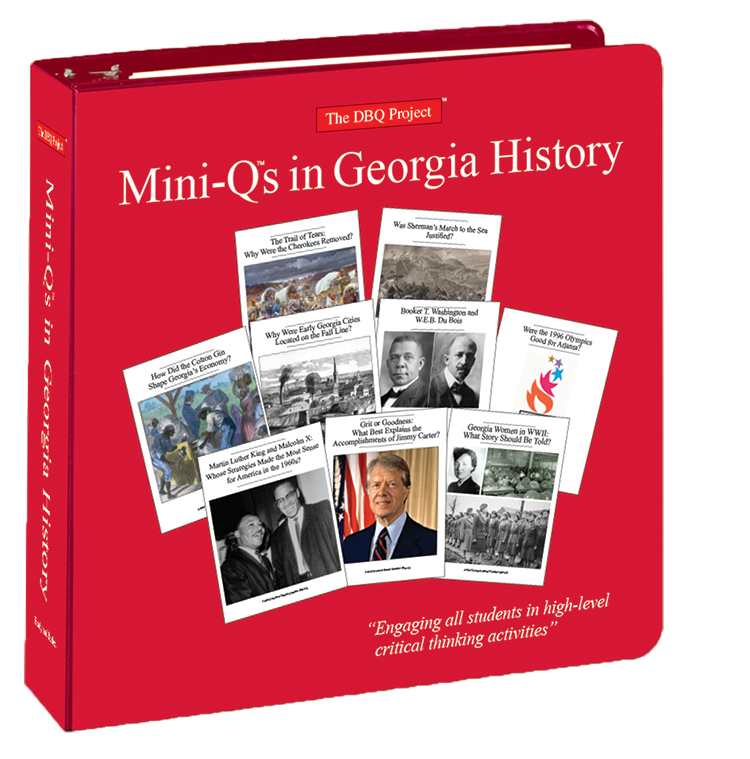 Why Were Early Georgia Cities Located On The Fall Line? 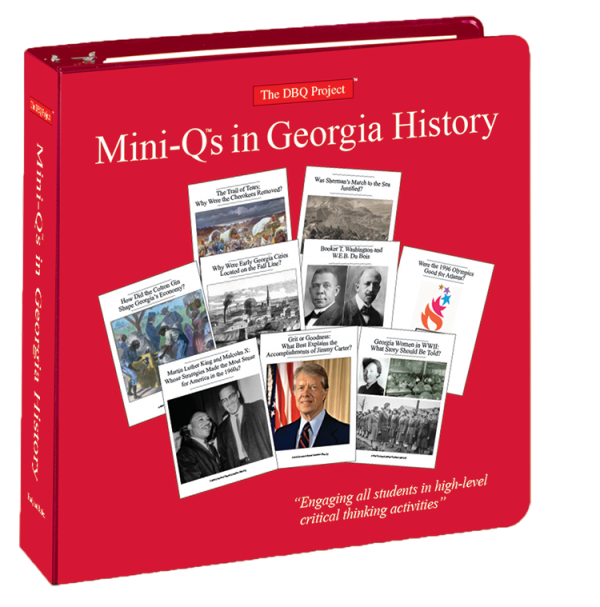 How Did the Cotton Gin Shape Georgia’s Economy? The Trail of Tears: Why Were the Cherokees Removed? Was Sherman’s March to the Sea Justified? Booker T. Washington or W.E.B. DuBois: Who Had the Right Strategy for Black America? Georgia Women in World War II: What Stories Should Be Told? Martin Luther King, Jr. and Malcolm X: Whose Philosophy Made the Most Sense for America in the 1960s? Grit or Goodness: What Best Explains the Accomplishments of Jimmy Carter? Were the 1996 Olympic Games Good for Atlanta?